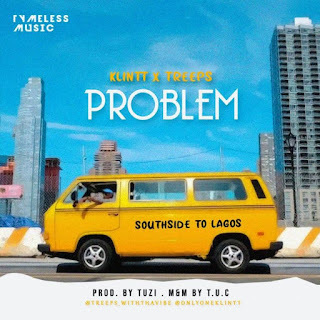 Hit's of the day, Budding Indie act, Vicious Klintt releases a hot new single titled (Problem) with close friend Treeps on this one. 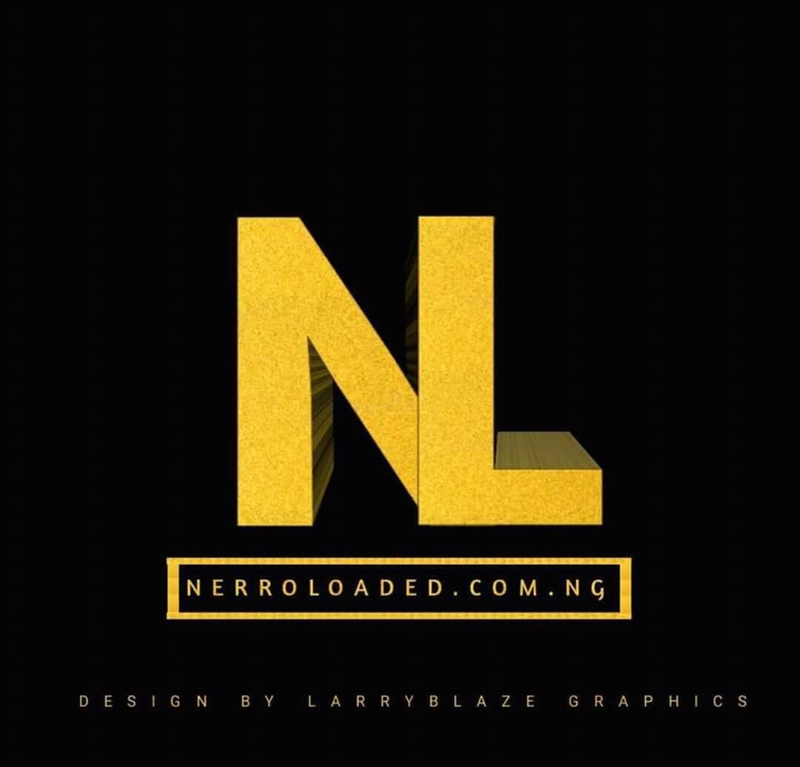 And the latest release is an Afrobeat which was mix produced by Tuzi. 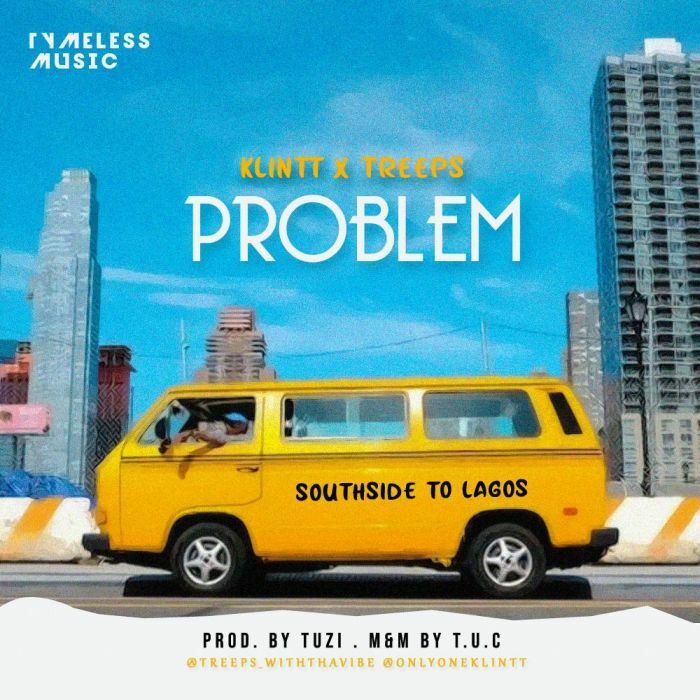 The song "Problem" is a fusion of impressive vocals and inspirational lyrics smoothly delivered by both Klintt and the featured Treeps over the fitting beat as well. So the highly relatable and contagious hook makes the track memorable for music lovers of all genres.